This chili with unbeatable mild heat is named after Anaheim, California. It is long, slender and lobed and is one of the most common peppers used in the United States. It can be green or red in color and is great for adding flavoring to a variety of dishes. Often 6-10” long with a tough skin, it peels off easily if you first char the chilés over a flame then steam in a paper bag for several minutes. 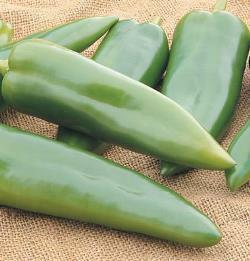 The Anaheim Chili Pepper grows best in the summer, and like most peppers, it loves sunlight. 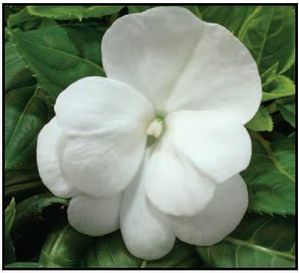 It is a perennial plant that should be planted about 1-2’ apart. The Anaheim Chili is great when diced or pureed and added into soups, sauces and casseroles. The Anaheim Chili hits 250 - 3000 on the Scoville Scale. What you need to know about Anaheim Chili Peppers.